DVCP Members: “ I’m the Wall between Teens and Alcohol-BE THE WALL! Twin Valley students are Above the Influence of drugs and alcohol. Windham County middle school students support each other at High Five Adventure and in being drug and alcohol free! Extreme Commitment to being Tobacco Free! Students work together to analyze the local Youth Risk Behavior Survey data- Getting to the Y. Community members create a Web of Support. DVCP youth attend the Eastern States Youth to Youth Conference in Rhode Island to hone their prevention skills! Twin Valley students promote RESPECT. Our mission is to reduce drug and alcohol use among our youth! We are a group of adult and youth volunteers who meet monthly. 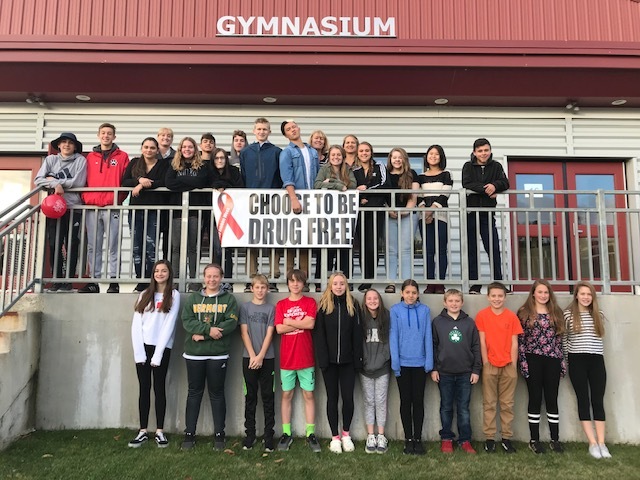 This group includes youth, teachers, police officers, parents, business owners, civic group representatives, health care representatives, and other concerned community members who recognize that the damages of drugs, alcohol abuse, and tobacco affect us all and we work together to foster a healthy and safe community. Our commitment is to empower youth to be leaders in their schools and community. We offer a variety of programs for youth, work on raising community awareness of alcohol, tobacco & other drug issues, work on community & school policies to prevent youth substance use, offer educational programs to parents, school staff & local retailers, and offer support to youth & families facing substance abuse issues. Kids are surrounded by pressures and influences. Make sure you are armed with the latest and most accurate information so you can be the best influence possible. Resources are also available at the Deerfield Valley Community Partnership Office 35 Main Street: (Families First Building) 802-464-1698. Increase the number of young adults, middle and high school students who are involved in healthy, drug free activities. Increase knowledge of harmful effects of drugs & alcohol. 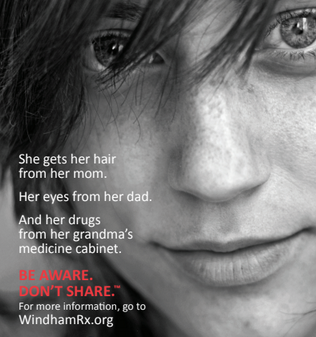 Raise community awareness of alcohol, tobacco and other drug issues. Increase parenting skills and knowledge of appropriate ways to deal with teen behavior. Increase the number of parents and adults participating in healthy activities with young people.